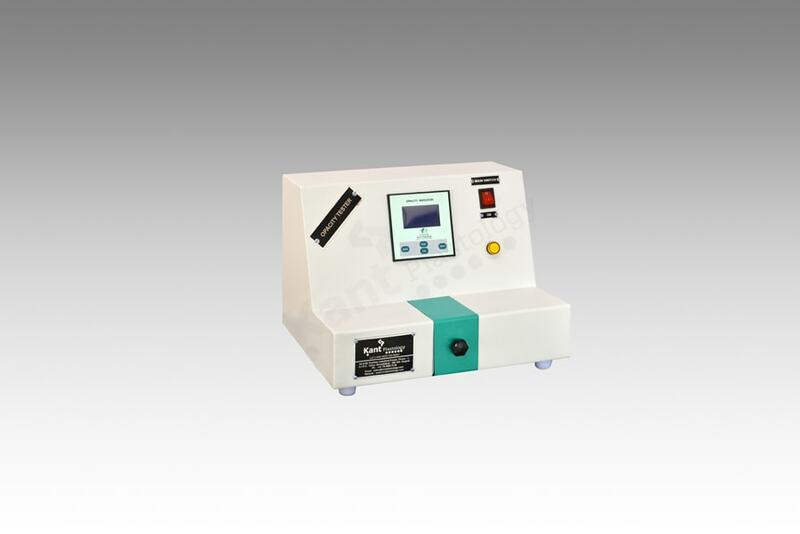 The OPACITY TEST APPARATUS used to measure the % of Light transmission from uPVC Pipe or similar Plastics Components, through vast experienced professionals Kant Plastology designed and manufacturing an exclusive range of OPACITY TEST APPARATUS with amendments by B.I.S. department, the offered equipment’s design is very sleek, compact with aesthetic look. The Instruments is designed with advance technology and incorporated with LCD display, precision quality photo electric cell, Optical filter and Incandescent lamp. The equipment is very user friendly, operational ease and maintenance less. Light filter optical filter of 540nm to 550nm wavelength.